Vita Energy - the perfect partner for an active lifestyle. If you consume energy, you have to replenish your reserves. 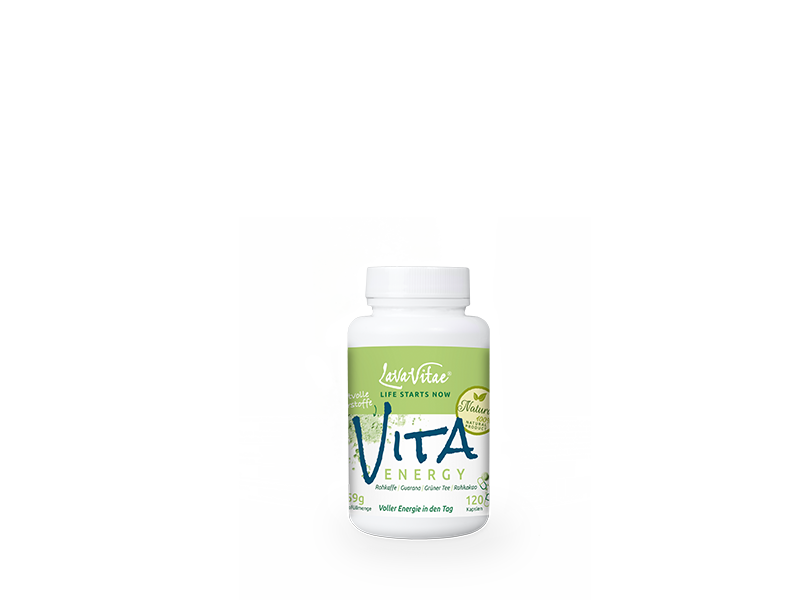 Vita Energy can help - with our exclusive regeneration formula we have created a product that supports you in recharging your batteries. But that's not all - thanks to its high-quality, natural ingredients, Vita Energy can do so much more!